Depending on your perspective, deer are either a beautiful element of the TriState’s fauna or our largest pest. Either way, gardeners find these voracious eaters to be a big challenge. The Cincinnati Zoo compiled a curated list of deer-resistant landscape plants to keep your garden intact and thriving. 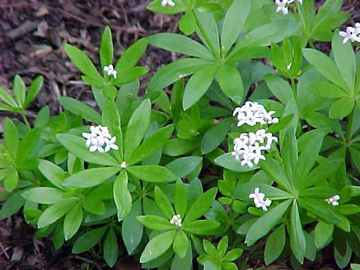 Here are a few groundcover suggestions that experts recommend. A lovely option for substituting turf grass under trees, Ajugas comes in many different shades of foilage with purple flower spikes in the spring. 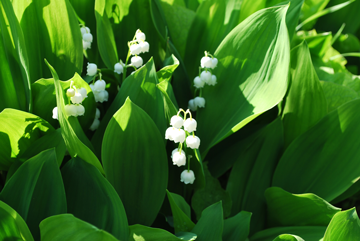 Blooming beautiful, bell-shaped blossoms in spring, Convallaria is fragrant and loves shade. 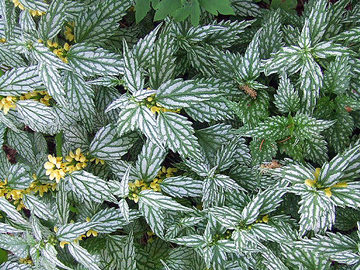 This mat-forming perennial thrives in moist, shady environments. Small, fragrant flowers bloom in the spring. 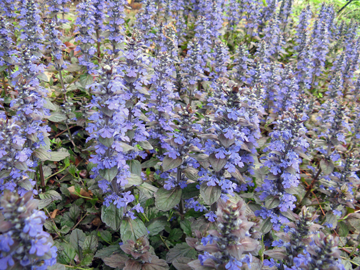 In the mint family, Lamiastrum spreads quickly with creeping stems. It prefers partial or full shade.